Matcha is a fine powder of shade grown green tea leaves. 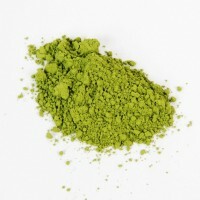 Traditionally Matcha powder is whisked toge.. 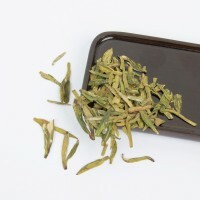 Known as Yunwu, this is a classic Chinese green tea, harvested from wild plants in Fujian. 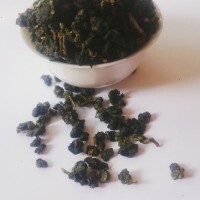 As the na..
Long Jin is one of the most famous Chinese teas which is also the reason why finding a truly good L.. 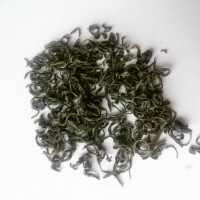 This Green Oolong is a Dong Pian or “Winter Petal” tea. When the weather warms up suddenly for a few.. 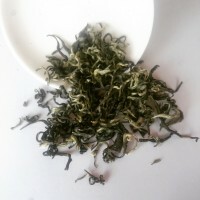 This White Monkey is an excellent value beautiful green tea. It is subtle and delicate, and not too ..